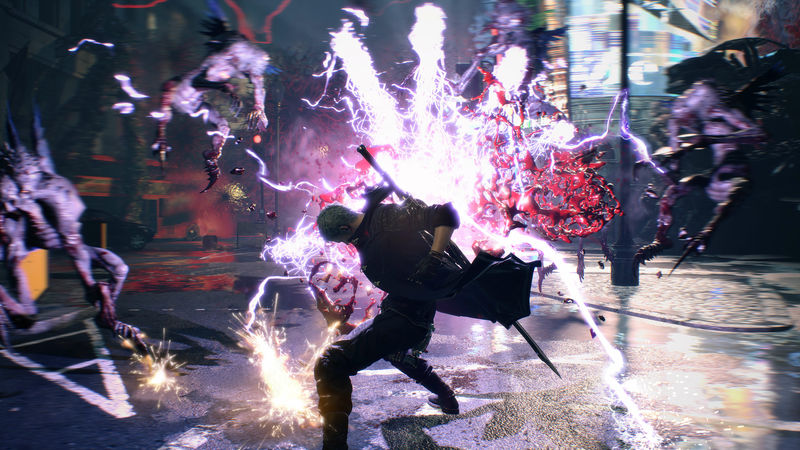 Complete with its signature blend of stylized action and otherworldly characters, Devil May Cry 5 brings more over-the-top action. 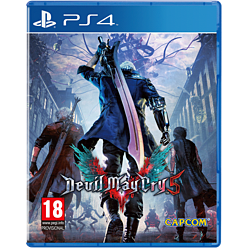 The demon hunter, Nero, returns with a thirst for vengeance and determination stop the demonic invasion that has taken over Red Grave City. 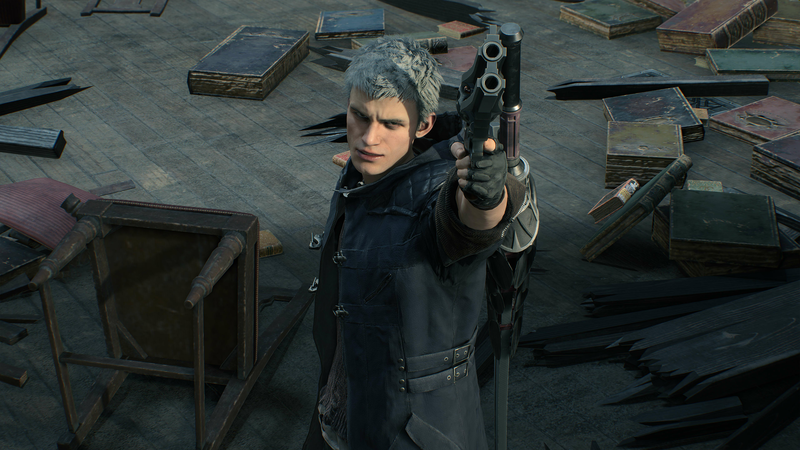 Nero must head to the city to destroy the hellish demons with his weapons craftswoman and new partner-in-crime, Nico. Prepare for an intense mix of high-energy action with high-octane stylized action and an abundance of demon slaying. It’s frantic, fast and lots of fun. 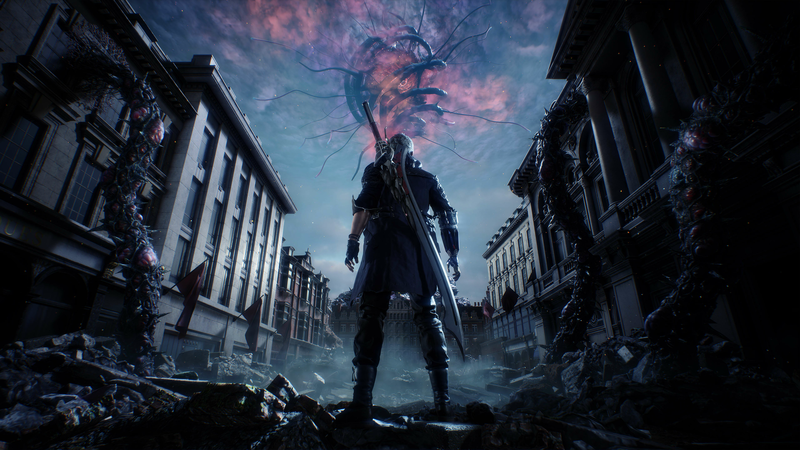 With new ground-breaking graphics and a legendary battle of good and evil, Devil May Cry 5 will provide utterly insane action. 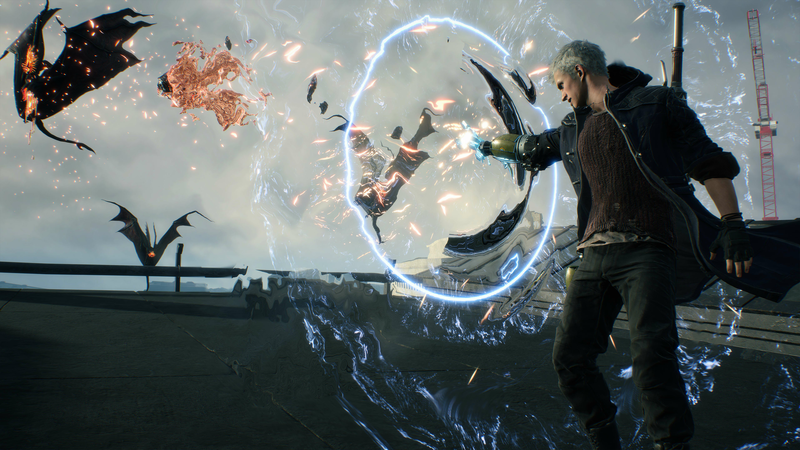 Sharpen up your skills ready for another demonic threat that is invading the world in Devil May Cry 5. 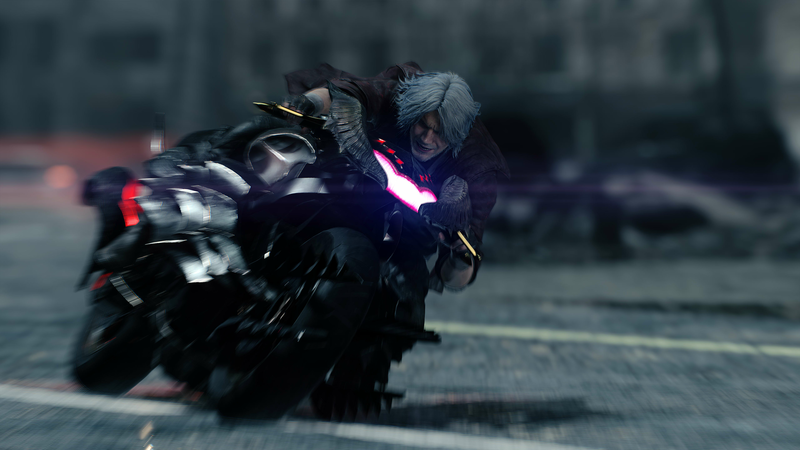 Since the release of Devil May Cry 4, the demons have returned for another intense and high-speed sequel. 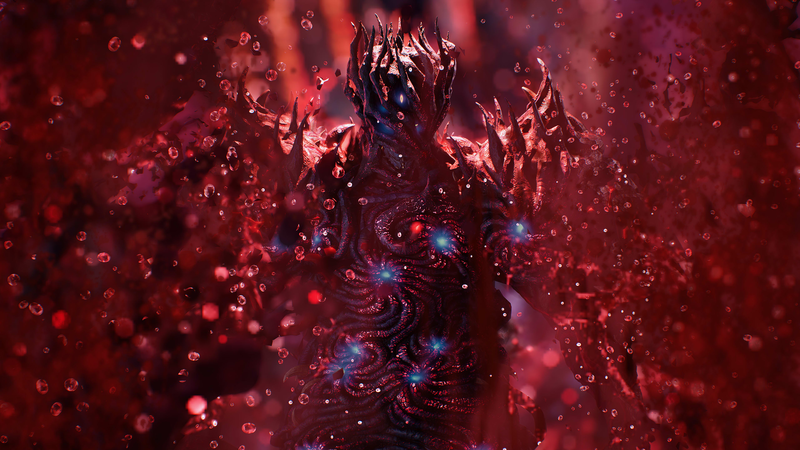 Nero must face the chaotic adventure, filled with mayhem and epic demon slaying. 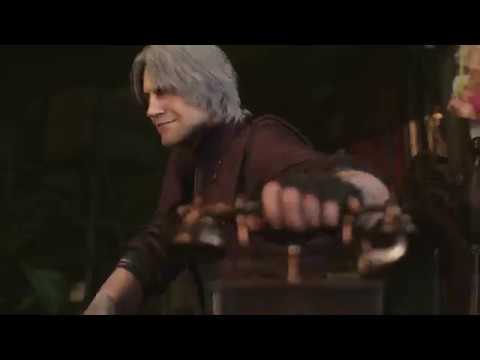 This time he has swapped the Devil Bringer for a robotic arm that offers a powerful punch with even more impressive ways to eliminate demons. Red Grave City is being destroyed after years of peacefulness, and it’s down to you to help defeat the onslaught of demons. 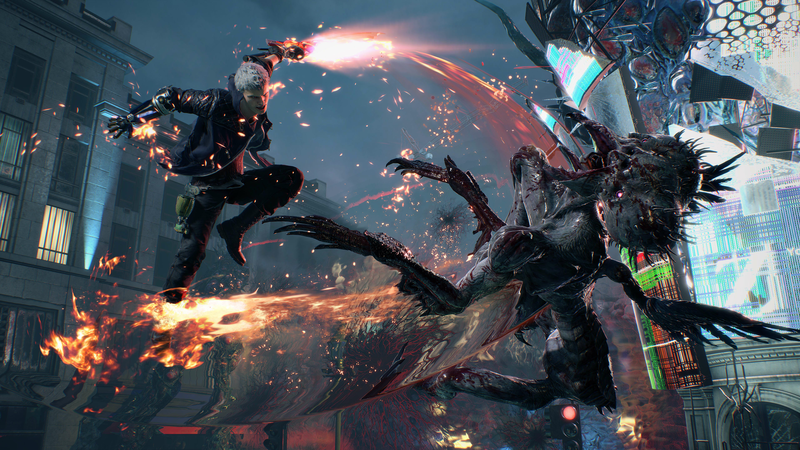 Attracting the attention of Dante and Nero, the demon hunters are determined to end the chaos. The supernatural family drama continues, and Dante seeks revenge for his brother’s corruption and the tragic murder of his mother. 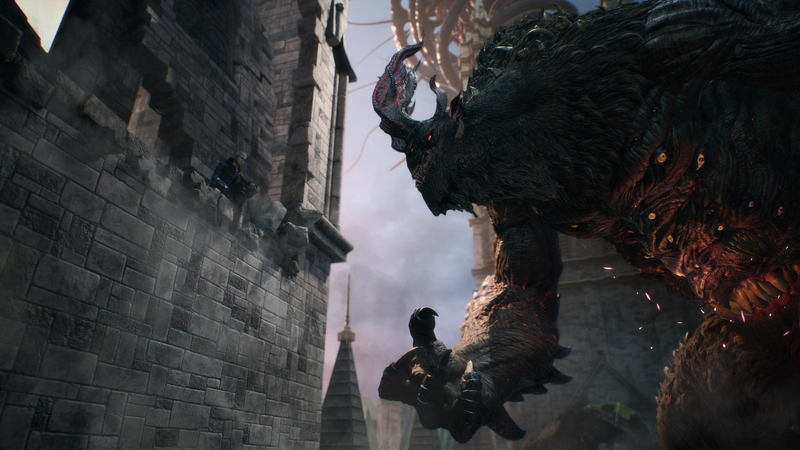 There are three playable characters each with a different style of combat and play style as they tackle the overrun city. 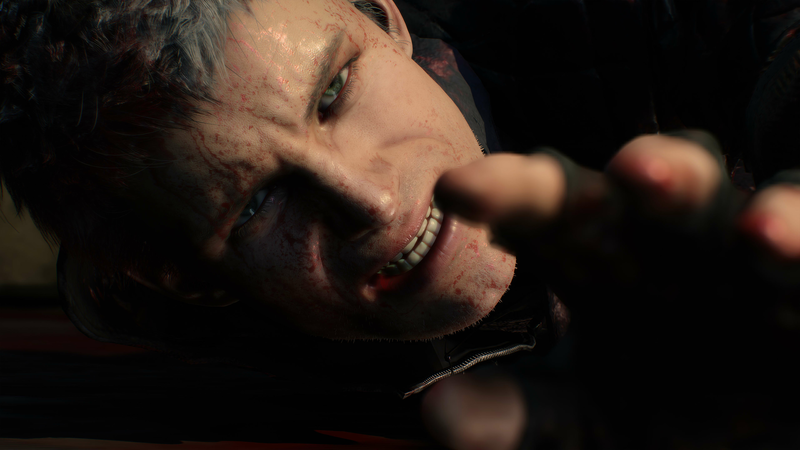 Nero, the main protagonist, has the blood of Sparda and must face the disastrous onslaught of demons with his new partner-in-crime, Nico. 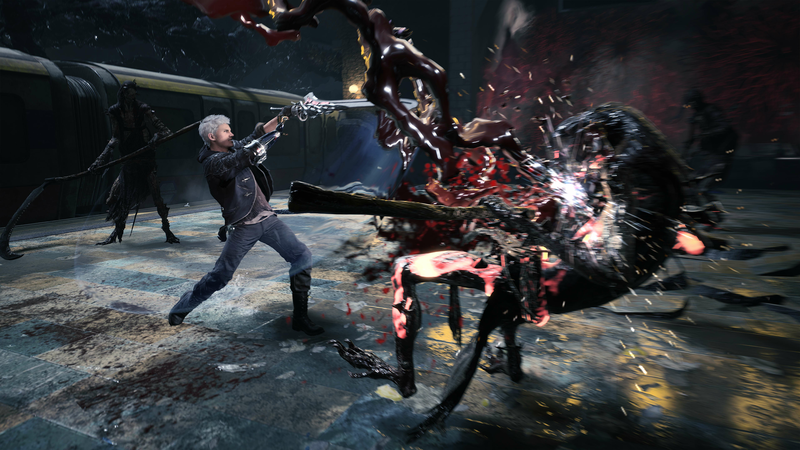 The demon hunters must face their demons and survive an epic battle in adrenaline-fuelled fights across Red Grave City.